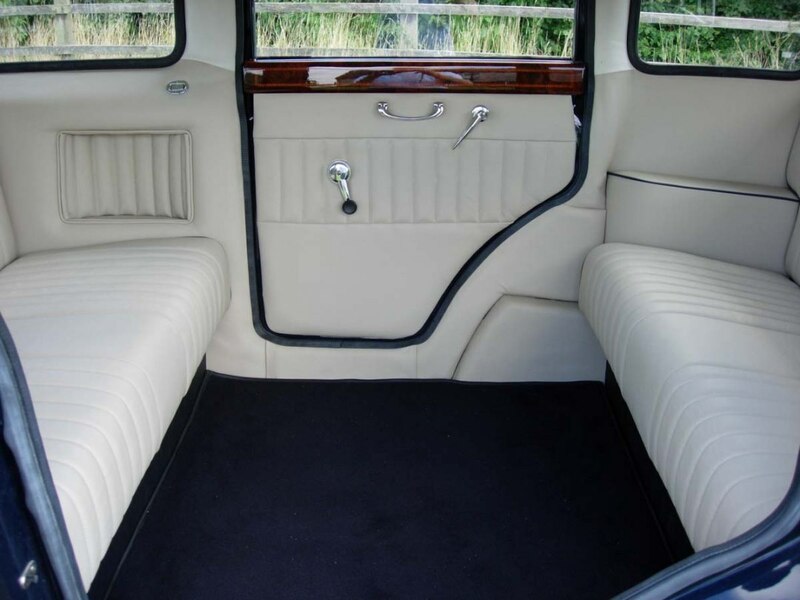 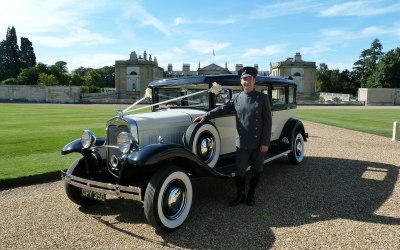 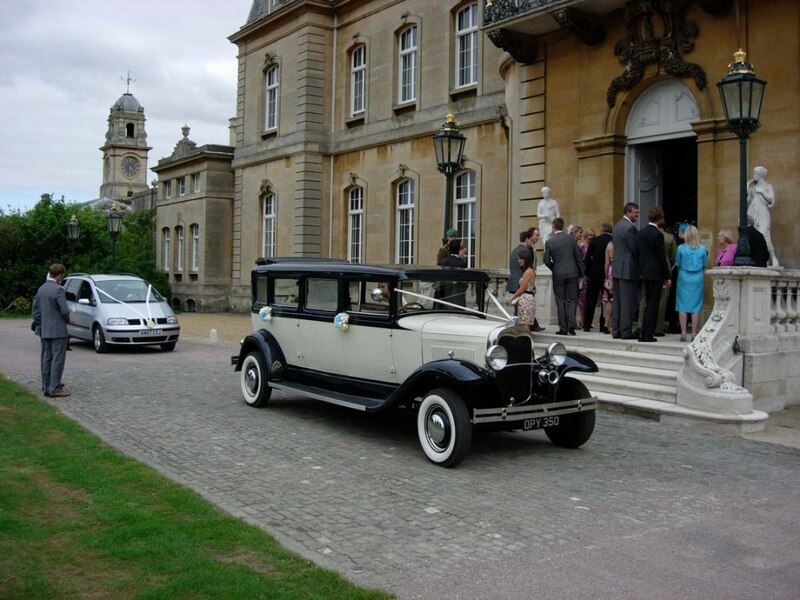 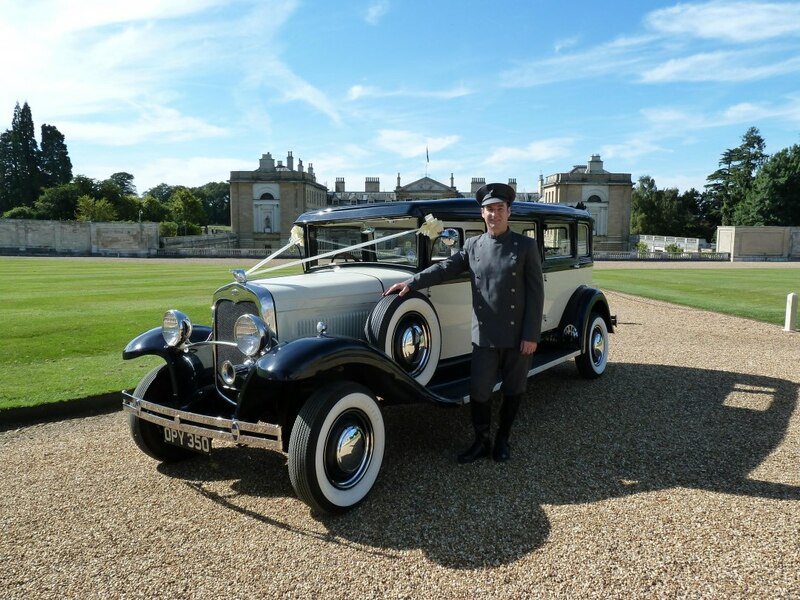 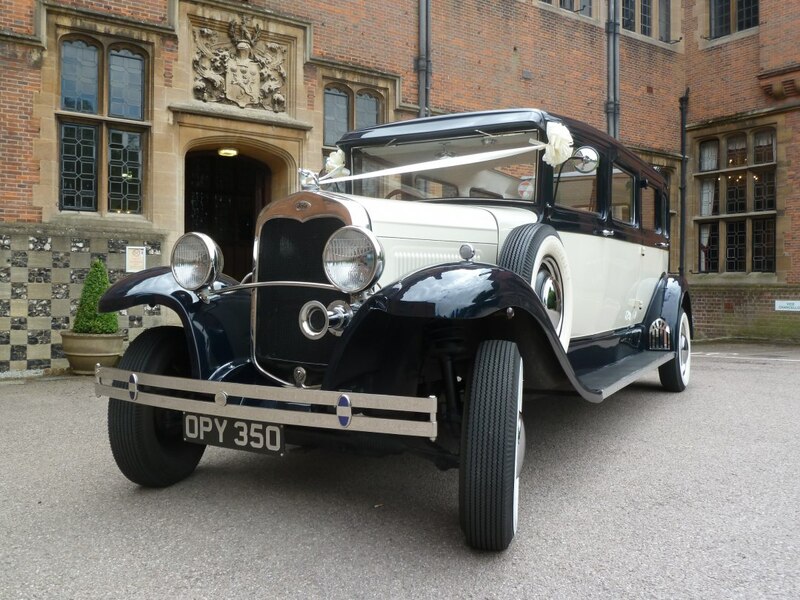 Vintage Limousine Hire are proud to offer a 1930s stretched limousine for wedding car hire in the Bedfordshire area. 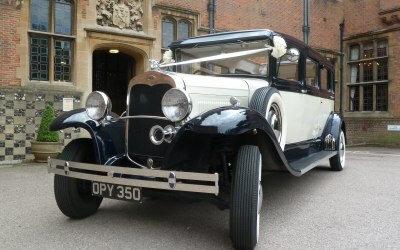 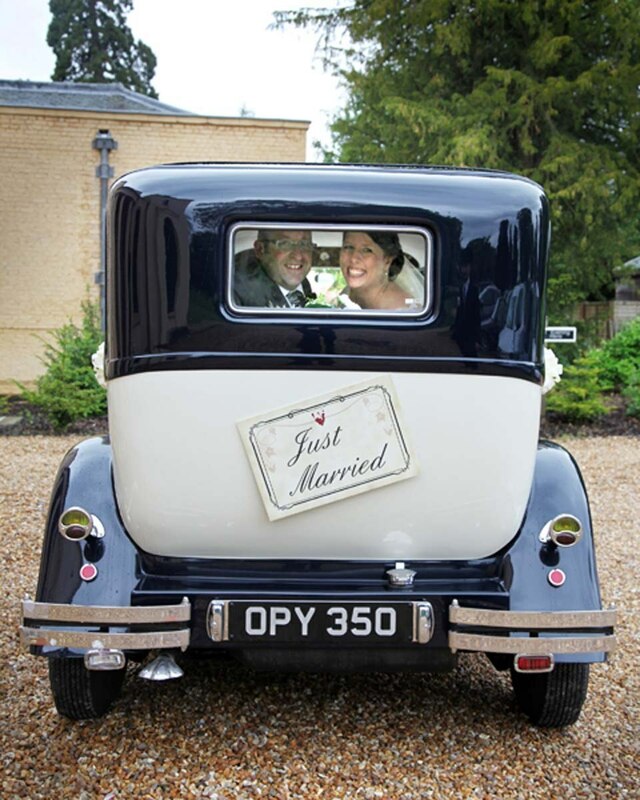 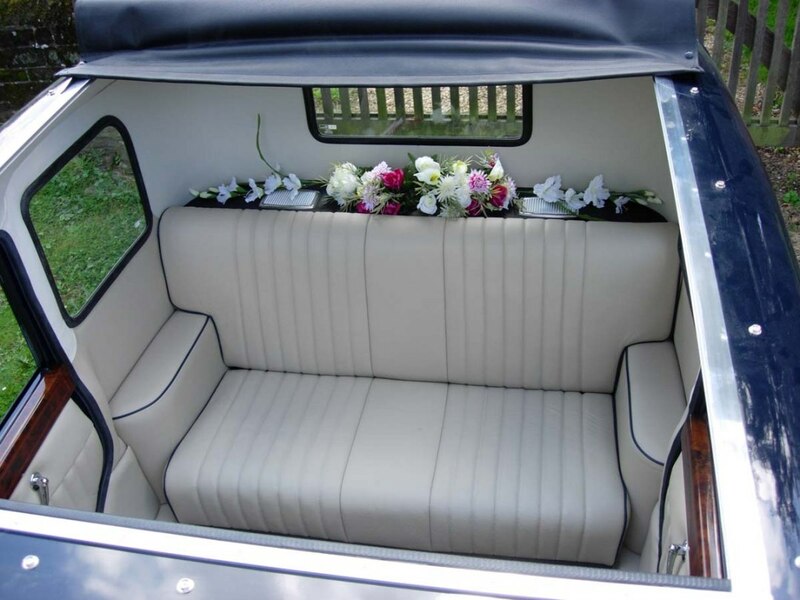 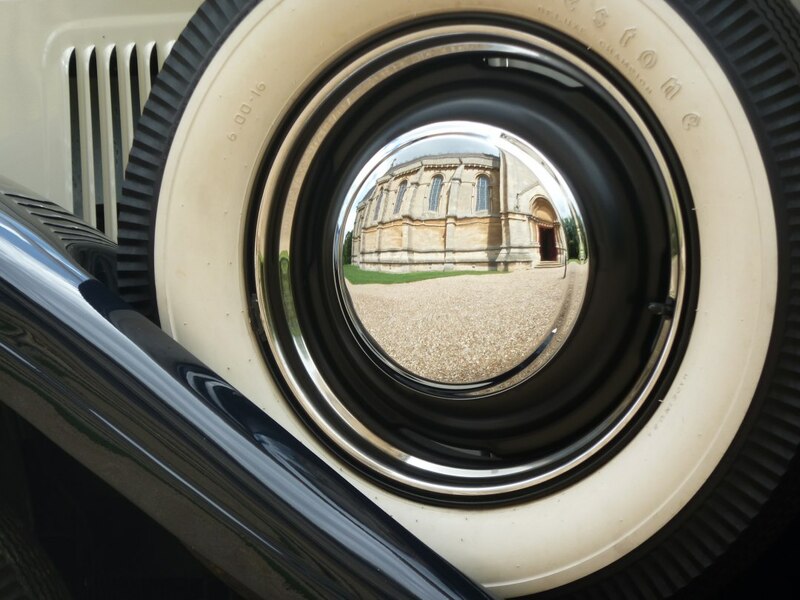 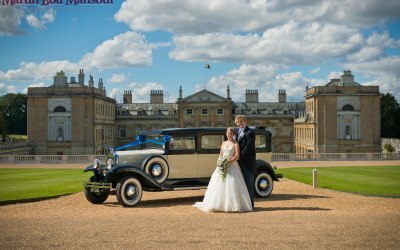 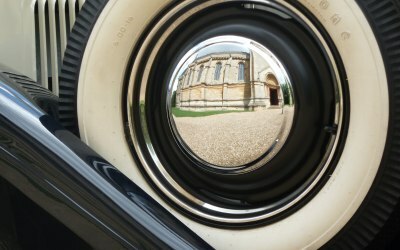 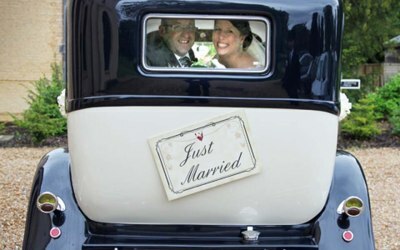 Vintage Limousine Wedding Cars are a small family business established in 1986 in Bedfordshire. 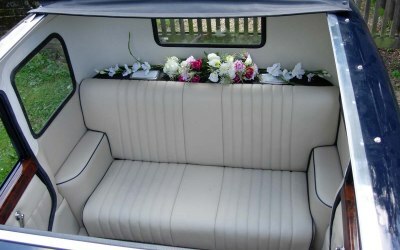 Our vintage limousine has been purposely built for wedding hire, the body has been extended to allow more legroom and an extra row of seats, the doors open a full 180 degrees, to give plenty of room for the fullest of wedding gowns and the huge 130cm x 130cm sunroof provides fantastic photographic opportunities for your wedding photographer. 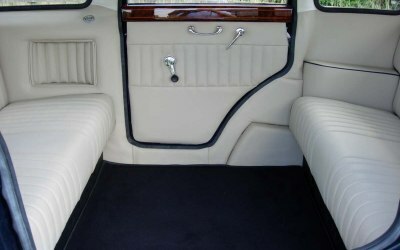 The interior is finished in high quality beige leather with walnut wood trim. 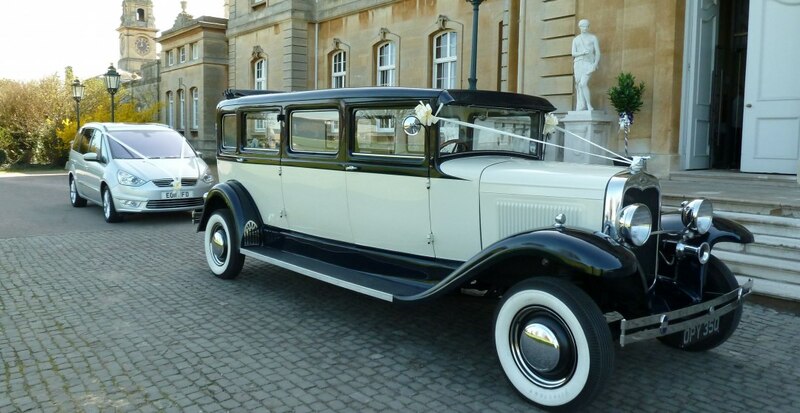 Our vast experience together with this truly stunning wedding car makes Vintage Limousine Wedding Car Hire the perfect choice for your wedding day. 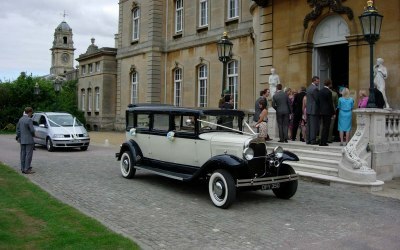 We cater mainly for weddings. 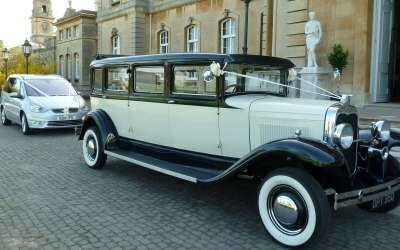 Get quotes from Vintage Limousine Hire and others within hours.